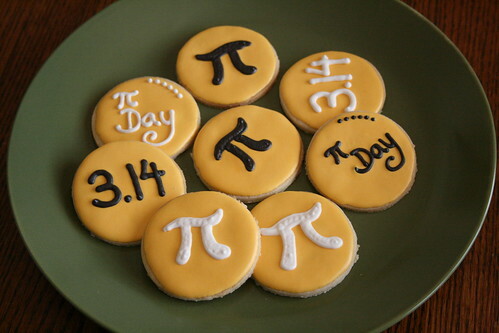 Math geeks unite – it’s Pi Day! 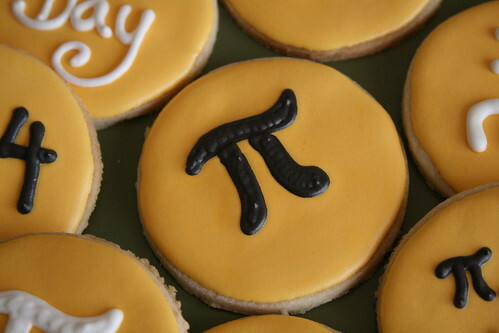 Now, I’ve got a friend who is an even bigger math geek than myself, and I knew that Randy would be the perfect recipient of these fun cookies. However, I’m in North Dakota, and he lives with his wife in Pennsylvania. Sooo… I had to prepare them and ship them early, too. But, I guess I didn’t originally give the Post Office enough credit, for they arrived TOO early! I made the cookies on Wednesday, packaged & shipped them on Thursday, and then he received them by Saturday – not today like I had planned! In addition, don’t forget to hop over to “Frosting For the Cause” today. I’m guess-hosting, and I’ll show you how to make a Butterfly Cookie Garden! 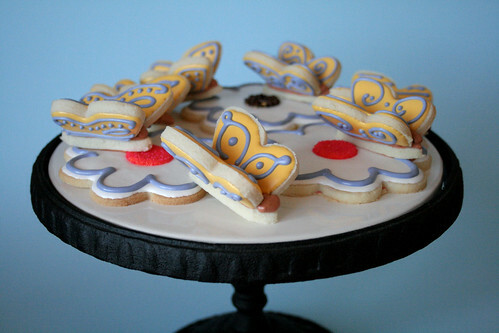 « Frosting For the Cause: Butterfly Garden Cookies. 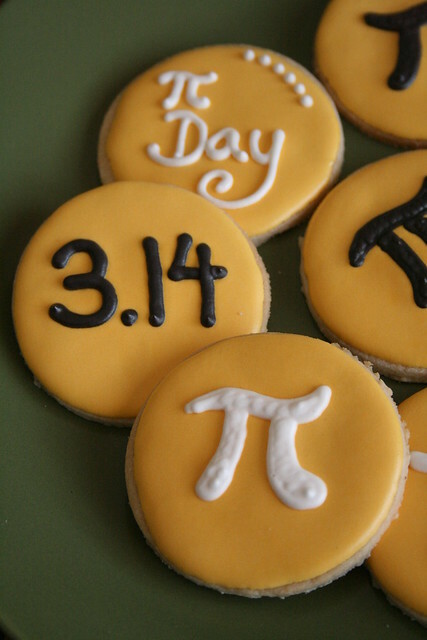 Those butterfly cookies are so clever!! Thank you, Shelly! That is such a HIGH compliment coming from you, as I sure love reading your blog! You are the best! Thank you for your beautiful guest post on Frosting for the Cause (two in less than a week mind you) and for sharing the inspirational story of your amazing mother-in-law. The butterfly garden cookies are perfect and I’m sure she was honored by your donation of them to the cancer care treatment centre. Thank you, thank you, Paula! None of this would be possible without your tremendous ideas!